Start up with a new Logo, on the blog and on facebook as well. And to top it off, i treated myself with some goodies. I think highly of these two projects and want to support them. 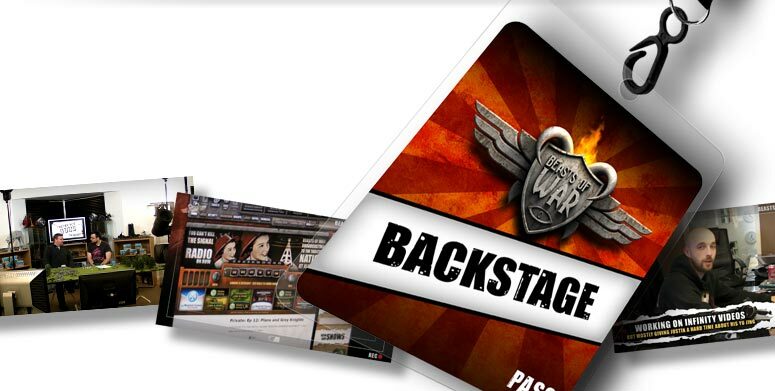 So i got myself the Beasts of War Backstage Pass. Beasts of War provides great content for ages, a incredible amount of videos, tutorials and coverage. 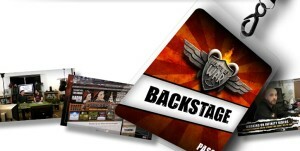 They offer their Backstage Pass for rougly 4 GBP per month, and that gives you access to exclusive content, like more videos, how tos, downloads and coupons. 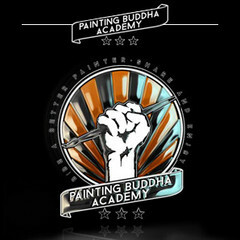 And the other Projekt is MasterMinis Painting Buddha Academy. 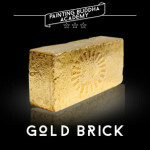 Their motivation is to make you a better painter and make painting techniques more accessable. They do this with so much heart and soul, so much eye for detail, that i just have to support them. I got the Season 1.1, which is a delight, so the decision to buy the Gold Brick for the Painting Buddha Academy was an easy one. And thanks for SHARING & ENJOYING!